Truffle recipes are something I thought we could no longer use, once we stopped cooking with refined, processed ingredients such as corn syrup and powdered sugar. The great news is--I was completely wrong! 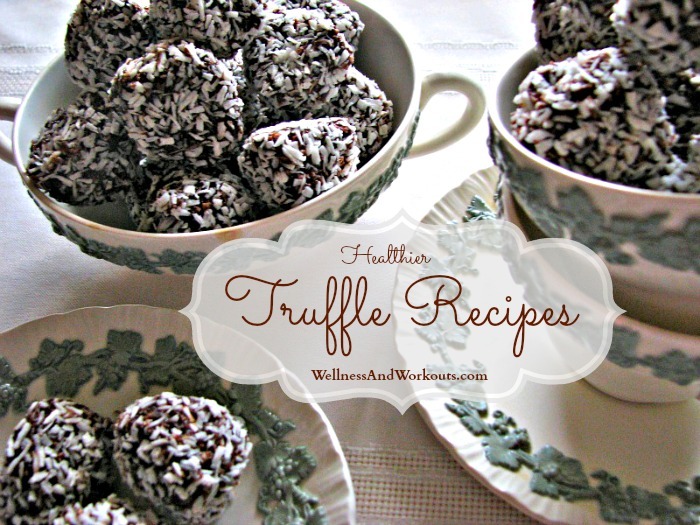 Not only is it possible to create healthy truffles, my daughters have developed some delicious recipes for them, as well as other wholesome candy recipes, too! They have become so good at creating candy recipes with real food ingredients that we have now completed an ebook of sweets and candy recipes so you can enjoy these recipes in your home, also! The recipe that started it all was a chocolate truffle recipe. It has been published as a guest post at Homemade Mommy , in case you are interested. It is refined-sugar-free, non-dairy, and full of nutritious, delicious coconut ingredients. And these truffles are super quick and easy to make! If you like this recipe, you will LOVE our new ebook! 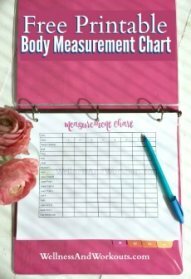 All of the recipes in the ebook are sweetened with honey, and are GAPS Diet legal. They also fit the criteria of a Paleo/Primal Diet. So, if you are interested in healthy recipes for truffles, or other real food candy recipes, check out this amazing recipe at the link above, or just click over to check out our new ebook, Healthy Homemade Candy!